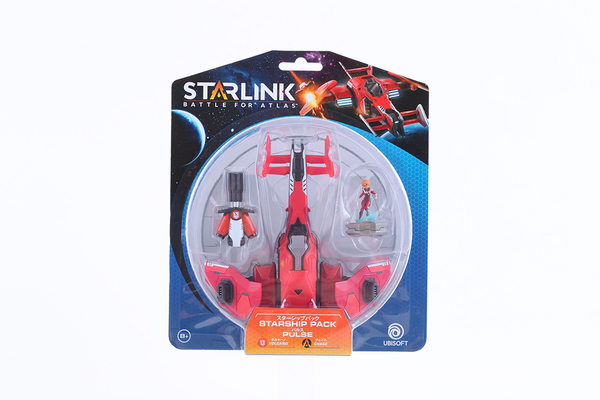 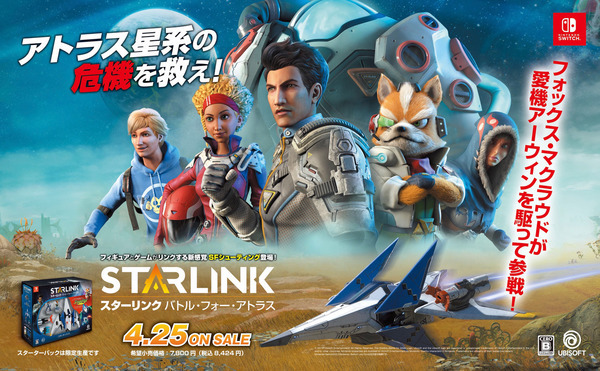 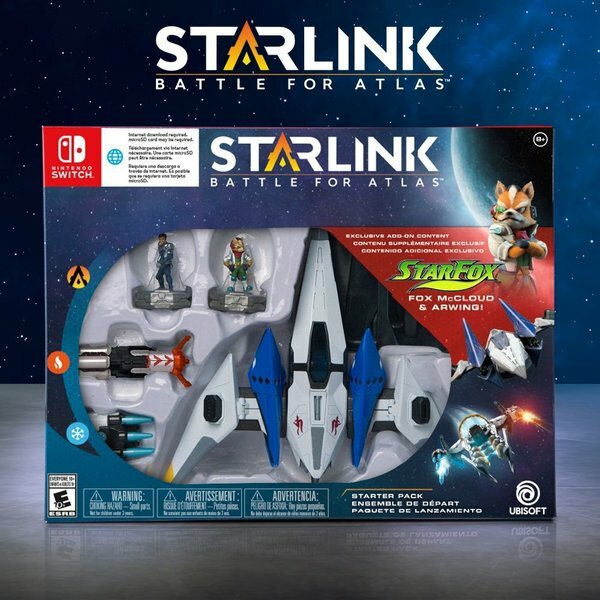 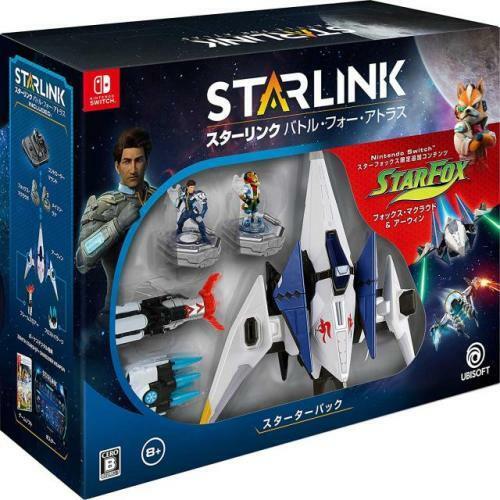 SAN FRANCISCO – December 20, 2018 - Today, Ubisoft announced that Starlink: Battle for Atlas™, the all-new action-adventure game from Ubisoft Toronto released on October 16, 2018, will receive a large content update before the holidays. 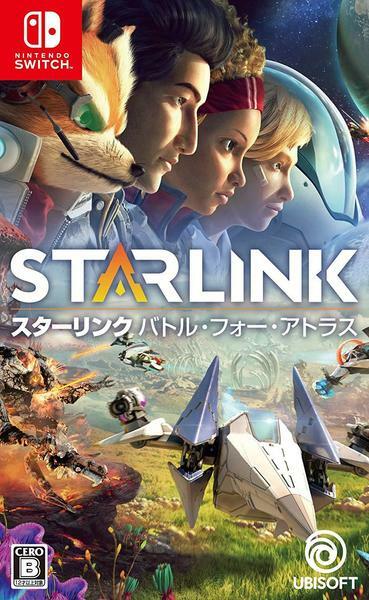 Introducing several fan-requested features, the update will be available free to all players on Nintendo Switch, PlayStation®4 computer entertainment system and Xbox One on December 21, 2018. 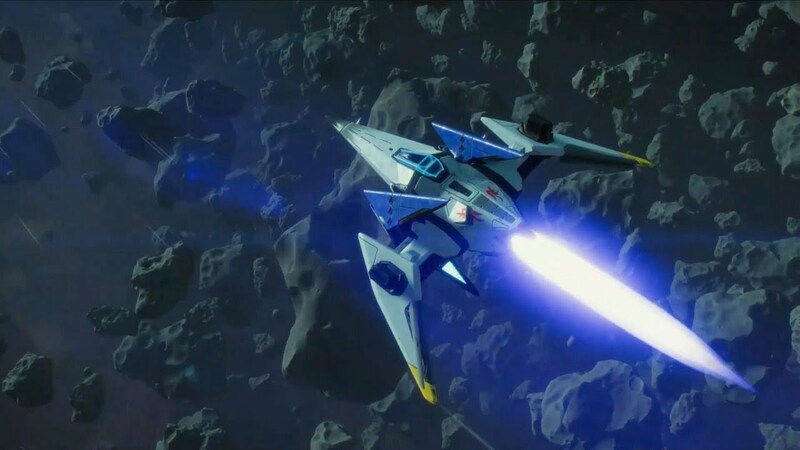 For the latest on all of Ubisoft’s games, please visit www.ubinews.com.